Since the dawn of the space age, unmanned spacecraft have flown blind with little or no ability to make autonomous decisions based on the content of the data they collect. 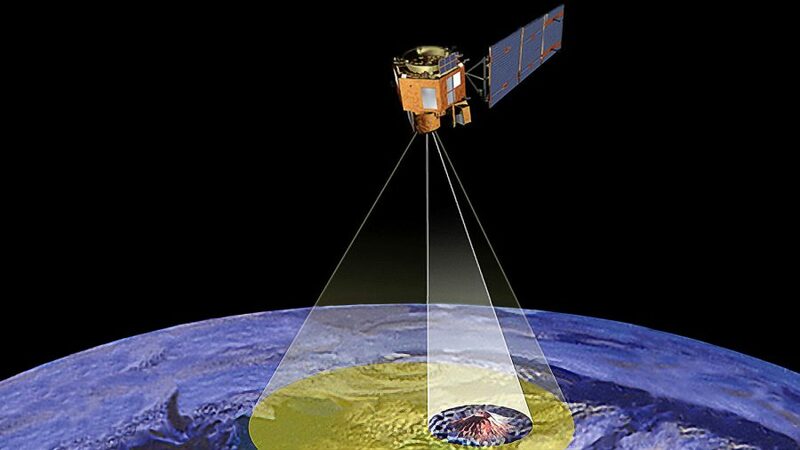 The Autonomous Sciencecraft Experiment (ASE) will fly onboard the Earth Observing-1 mission in 2003. The ASE software uses onboard continuous planning, robust task and goal-based execution, and onboard machine learning and pattern recognition to radically increase science return by enabling intelligent downlink selection and autonomous retargeting. This software will demonstrate the potential for space missions to use onboard decision-making to detect, analyze, and respond to science events, and to downlink only the highest value science data. A BBC news article on ASE. What is Network Based Integration?